The first week of spring brought proMX a new award. At the 2015 EMEA Channel Partner Conference, which took place in Dublin from March 3rd to 4th, proMX was named as the Microsoft Online Service Advisor Excellence Award Winner 2014. 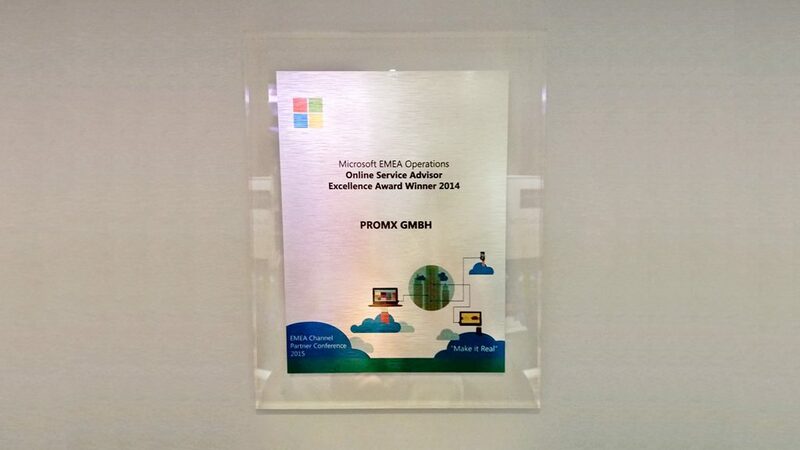 This award shows that the years of cooperation between Microsoft and proMX have made our partnership even more efficient and productive. We have always worked diligently to attract new customers and thereby expand the Microsoft user group. As a result, the Online Service Advisor Award is an honor that truly reflects our efforts. For compelling reasons, the capital city has traditionally been the host of his conference. Since 1985, Microsoft Ireland has developed rapidly, and currently there are four different divisions operating in Dublin. 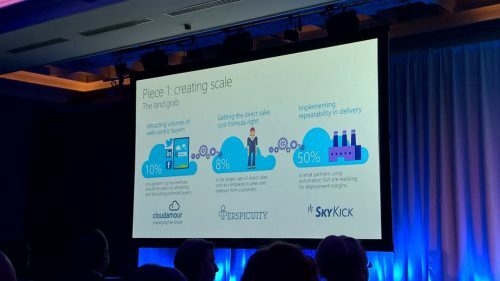 They are Microsoft EMEA Operations Centre (EOC), Microsoft European Development Centre, Microsoft Ireland (Sales, Marketing and Services Group), and the Windows Live EMEA Data Centre. 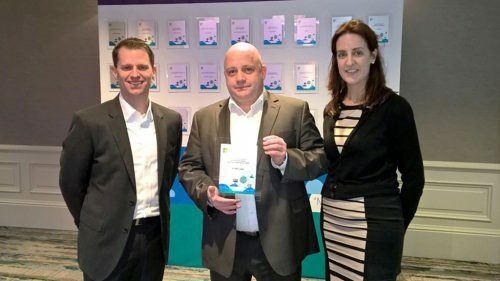 The most recent opened in 2009 in Gragecastle, Dublin and is now the main supplier of Microsoft Cloud Computing products and services for EMEA markets. The Microsoft EMEA Operations Centre provides essential support in areas of sales and customer service for companies in more than 85 countries across Europe, the Middle East, and Africa. Moreover, the EOC offers a wide range of business services for Microsoft products such as manufacturing, supply chain management, billing, and other areas. The EMEA Partner Operations Conference, organized by EOC, is the perfect opportunity to discuss business ideas with top managers, network with business owners, and find new partners. This year the proMX team attended the conference for the first time. Along with 20 other companies, which deal in trading, software development, software licensing and consulting, proMX GmbH was honored by Microsoft for the results it achieved during the last year. Overall, it was a great chance to make new contacts with leading specialists in the field of software solutions. “The main topic of this year’s conference has brought us together. All the speakers were focused on the benefits of receiving repeatable revenue and underlined the priority of repeatable business. 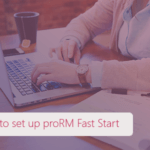 As a dedicated Microsoft Partner, we are working hard on the repeatable business concept of proRM Business Solutions — trying to make the implementation faster and functions standardized for different types of customers.” – Peter Linke, CEO of proMX GmbH. 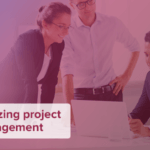 With our organization filled with energy, pride, and enthusiasm, we will continue to develop the proRM Apps and expand our product line to deliver to our customers the best software solutions for sales, resource and project management.